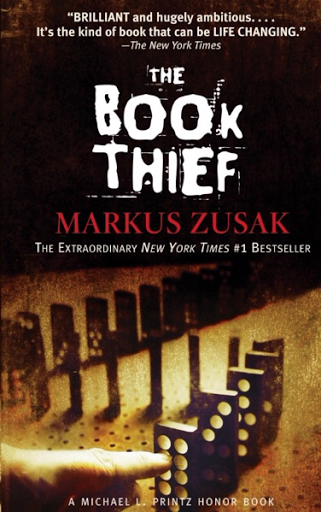 In searching for a good book to read, I have finally found it in Markus Zusak's The Book Thief. I have always wanted to read it but after trying to start on it several times, it never caught on me. I read the first few pages and I keep getting lost. I was quite irritated by it. I have been told and I have seen it everywhere that it is an amazing book. I even refuse to watch the movie wanting to read the book first. I tried it again two days ago and I got the same experience but I stuck on it this time. I even went back and read it again from the beginning and I tell you, it is a spectacular start and premise for a story. I have not finished reading it yet, and I am relishing in it. I plan to slowly savour it, the reading and the story.